Scandals like what happened at Penn State a few years ago serve to highlight the growing liability issues facing schools and universities in this country. Many insurance companies are tightening the wording of their policies or increasing deductibles, or in some cases cancelling coverages to try to address this. 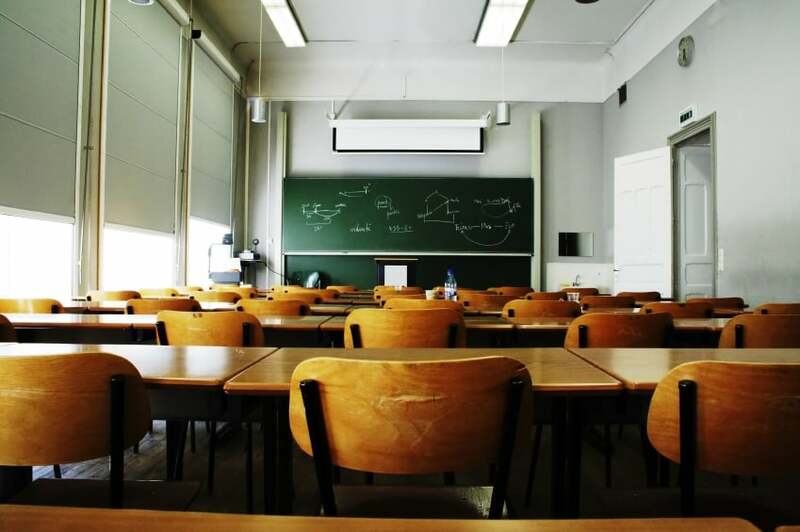 Insurance Agencies of Ohio offers several of the leading Educational Programs from insurance companies who are leaders in insuring educational institutions. Contact us to learn more today. Insurance Agencies of Ohio is a trusted and well-respected family-owned independent insurance agency in Worthington, Ohio. The agency has been protecting their central Ohio clients with comprehensive insurance programs for over 50 years. Insurance Agencies of Ohio specializes in preferred personal insurance, business insurance, home health care, construction, manufacturers, dentists, workers compensation and insurance risk transfer programs. We serve personal and business clients in Worthington, Ohio, Franklin County, Columbus and the greater central Ohio area.